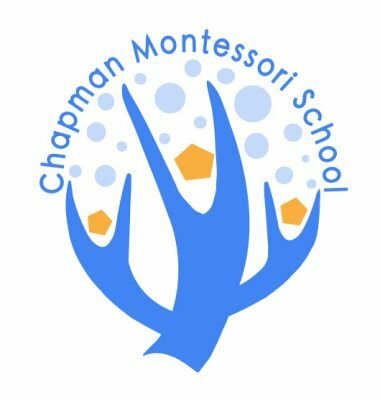 Chapman Montessori School is committed to promoting quality Montessori education for children from 18 months to 6 years. NOW ENROLLING! Admissions open for the Academic year 2018/2019!